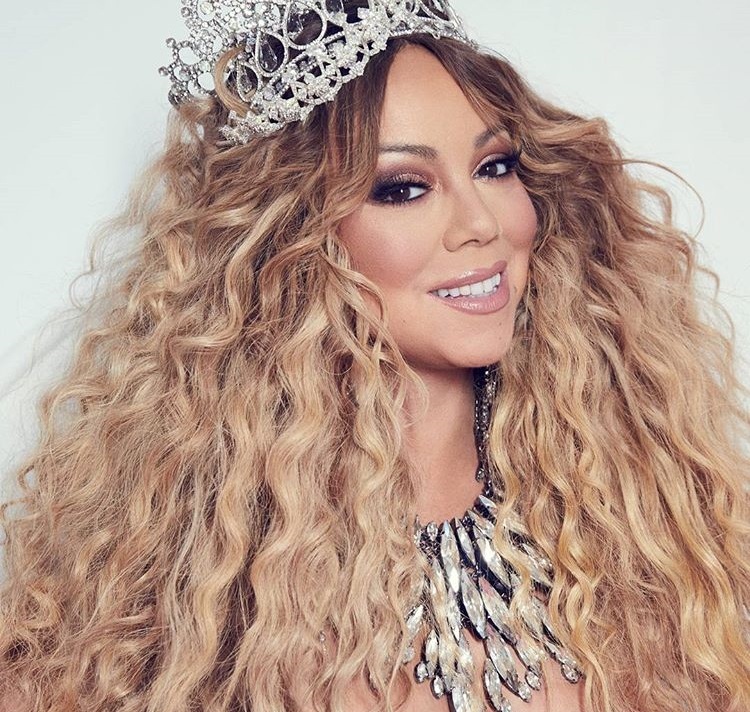 Mariah Carey has premiered the music video for her new single online. 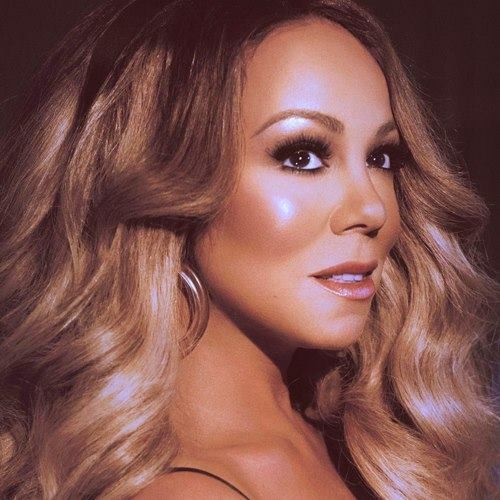 The visual clip for “A No No” was posted to the American singer/songwriter’s Vevo channel on Friday (March 08, 2019). 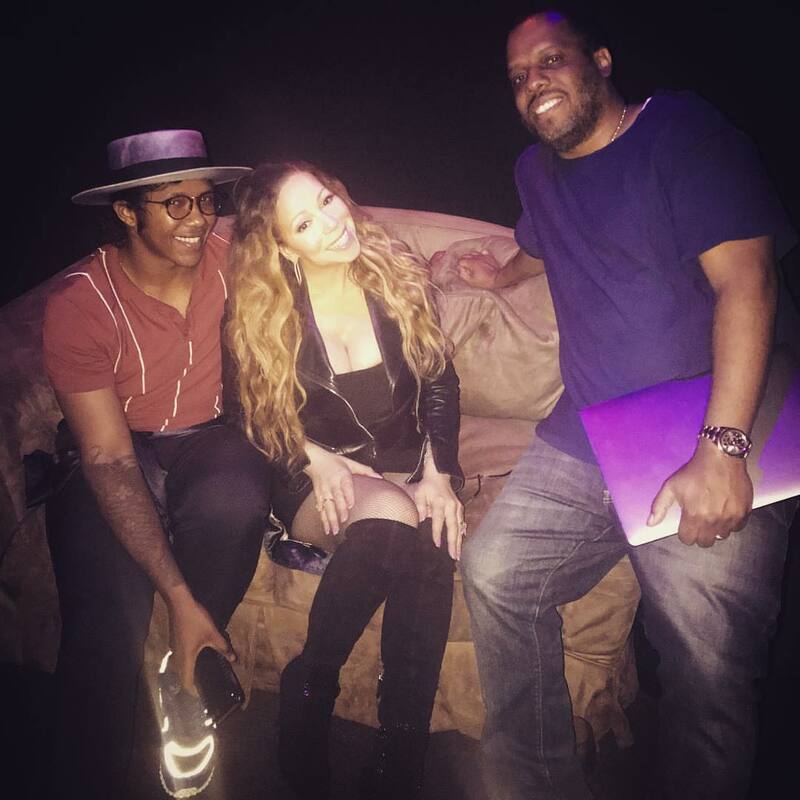 Production duties on “A No No” were collectively handled by Carey alongside Shea Taylor (Beyonce’s “Countdown,” Rihanna’s “Question Existing,” Ne-Yo’s “Lazy Love”) and Jermaine Dupri (Janet Jackson’s “Rock With You,” Monica’s “Love All Over Me,” Whitney Houston’s “Never Give Up”). 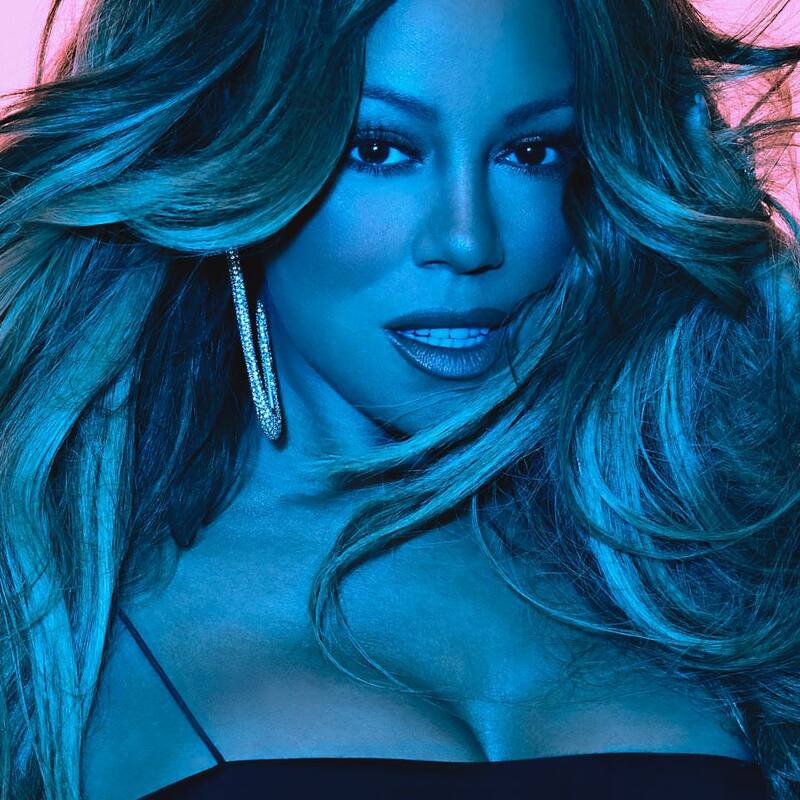 Carey’s latest album “Caution” – featuring further contributions from The Stereotypes (“Stay Long Love You”), DJ Mustard (“With You”), Fred Ball (“One Mo’ Gen”), Dev Hynes (“Giving Me Life”) and Timbaland (“8th Grade”) – is now available via iTunes and all other digital streaming outlets. 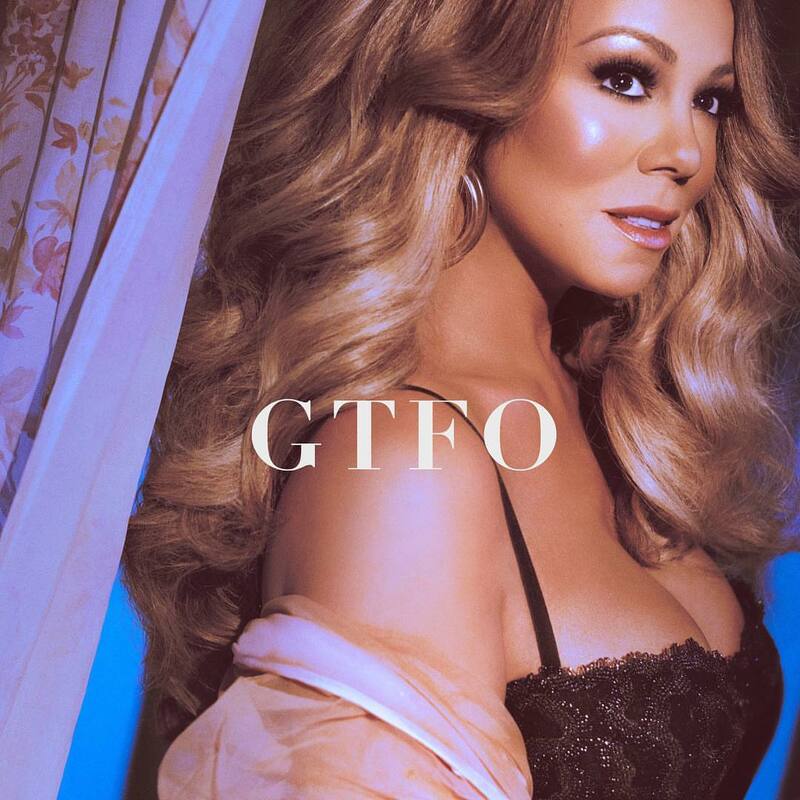 Watch the music video for “A No No” below.